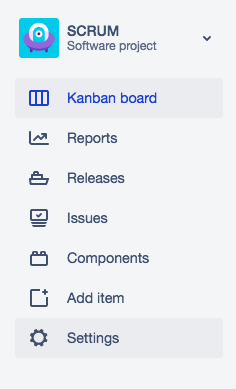 Have you ever created a filter in JIRA full of project names and returned to edit it, only to find all the project names replaced by five-digit numbers with no context? The trial and error approach (deleting and restoring numbers one by one until the project you wanted to remove no longer appears in the filter results) is painful. So, how do you find the ID for a project? Step 1. 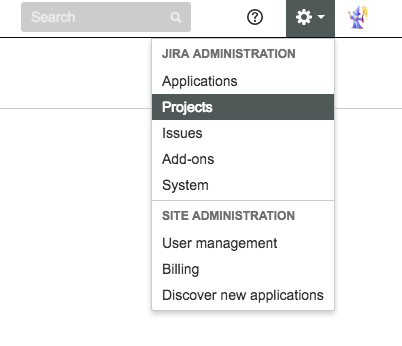 As an admin user, select the gear to open the admin dropdown and select Projects under JIRA Administration. Step 2. Select your project from the list. Step 3. Once on the project summary page, select Details on the left. Step 4. The project ID appears at the end of the URL. Step 1. 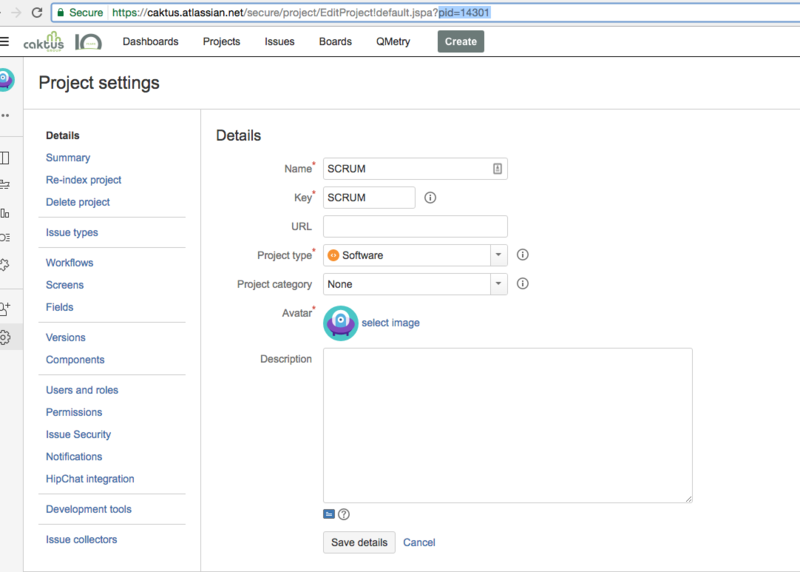 As an admin user, select Projects from the left nav. Step 3. 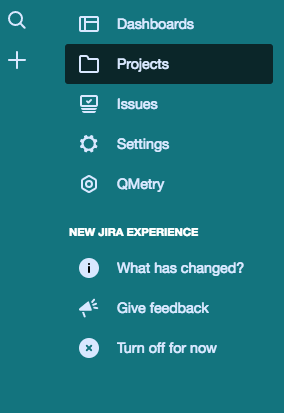 Once on the project page, select Settings at the bottom of the project nav. Happy filtering! For more JIRA tips check out our previous post on how to change your name in JIRA.